Fall is here! 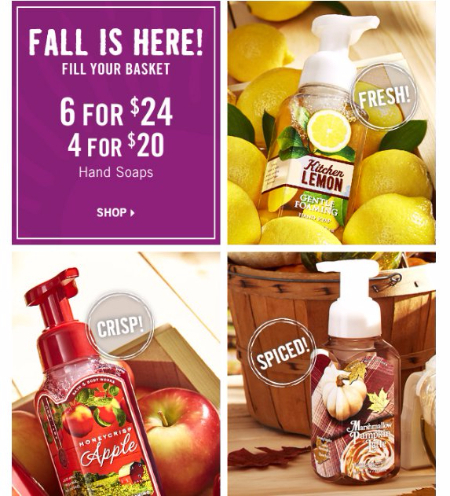 Shop in store and enjoy 6 for $24 or 4 for $20 hand soaps for a limited time. Selection may vary by store and online. While supplies last, no substitutions and no rain checks issued. Not valid toward previous purchases. Other restrictions may apply. 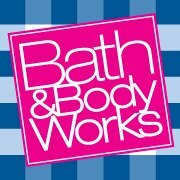 See sales associate for more details.